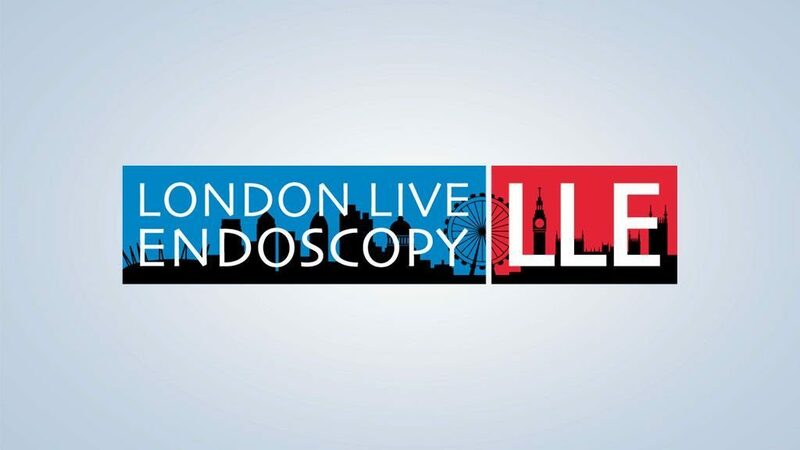 At the invitation of a major med-device company, Mark Abbs attended the London Live Endoscopy Conference at the University College Hospital at the end of November, taking with him a selection of OrganLike models. During the visit, with the med-device company’s assistance, diathermy tests were carried out on one of our models – with exciting results. The model cut exceptionally well; an unexpected development which presents another medical area in which our models can be used. We have subsequently developed an organ model for training a particular endoscopy diathermy procedure and we shall be testing this in late January 2019. We hope that the model will be available for demonstration shortly thereafter.